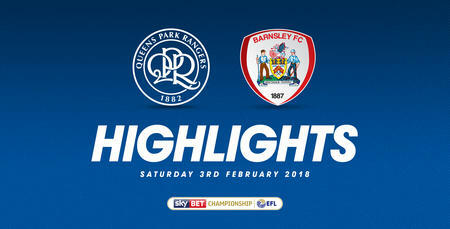 Barnsley v QPR - Highlights now live! 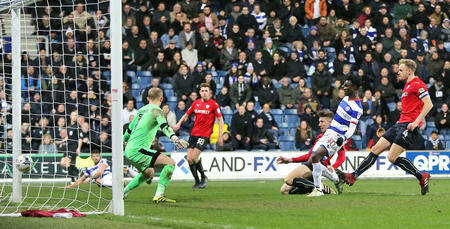 SEE the best of the action from Oakwell on a dramatic night of football. Jimmy Floyd Hasselbaink's side headed to Yorkshire looking to build on their good start to the season on Wednesday, 17th August 2016.